Read More about our discounts. Let us know what fiber, brand or color you are looking for below and we'll let you know when it arrives. Please continue to checkout - there is no charge for a special request - but you will need to check out to give us your email and contact info! Love Cashmere? 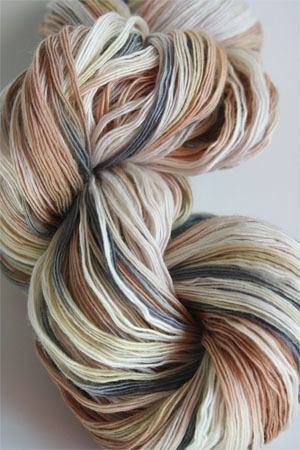 We do too - and Artyarns Cashmere 5 is just one of the many beautiful cashmere yarns we carry!